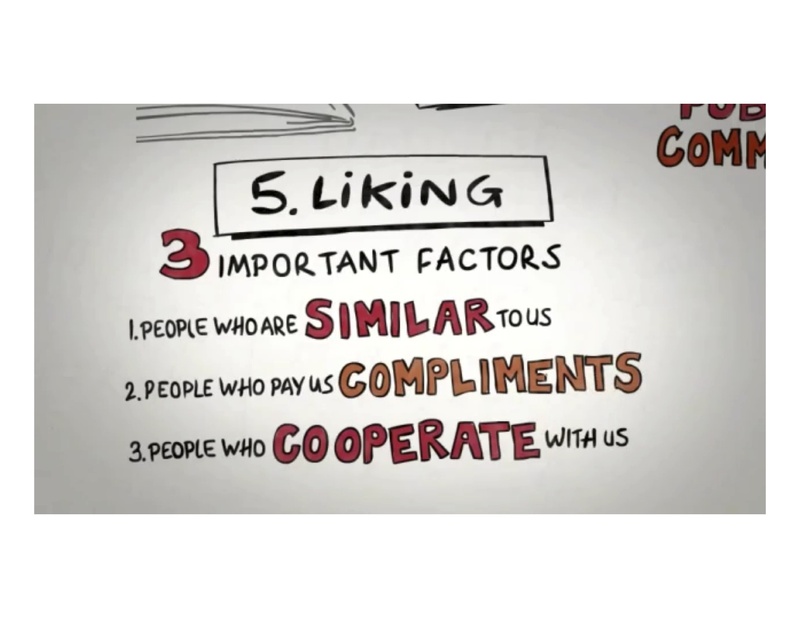 I came across this tweet “Science of Persuasion” by www.influenceatwork.com. Using animation was really cool and it has a long lasting impact on the audience – many management gurus and consultants are now using animation because a picture is worth thousand words. In this case, moving pictures with a narration register very well in your memory. This new style is certainly more effective. Concept has been simplified such that anyone can learn and apply – we all have to persuade others in our jobs. It’s not just for sales people. A consultant has to persuade the client, a financial analyst has to persuade the market, a clerk has to persuade the boss, a business analyst other departments, a teacher to students (and vice versa), parents to kids (and vice versa). There is persuasion all around us and everyday. 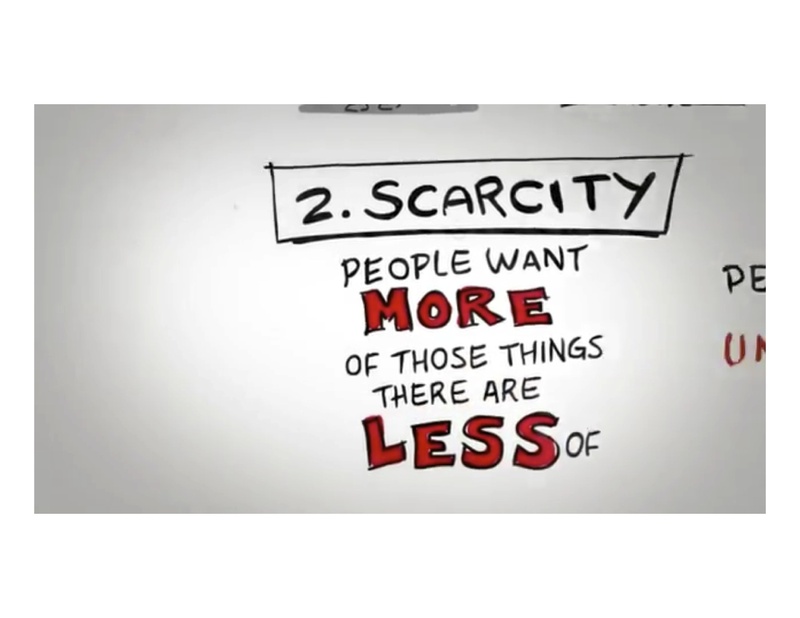 With everyone trying to persuade the other, how do you do it effectively and in simple steps. That’s what I liked about this animation. Always be the first to give. Don’t wait for others. 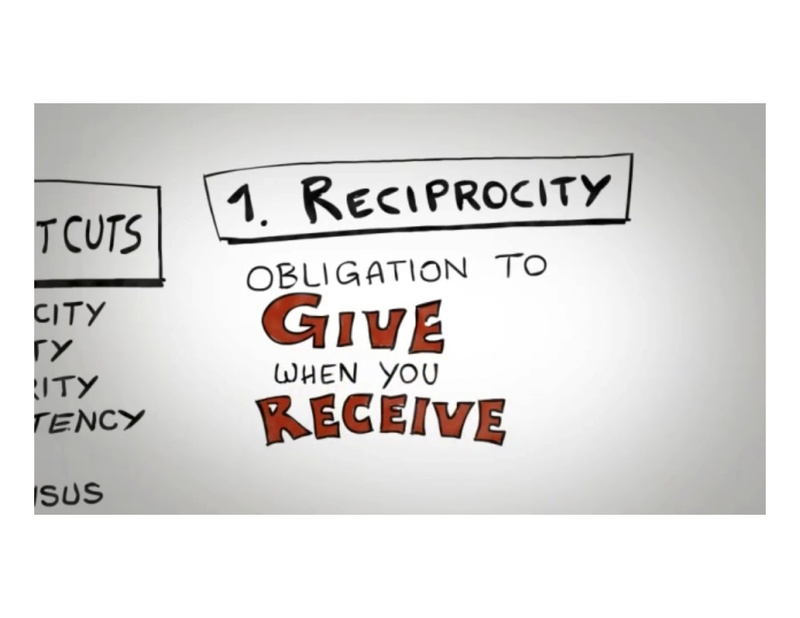 People will reciprocate and so should you. Create the need when it does not even exist. Sometimes people are not sure what they want. 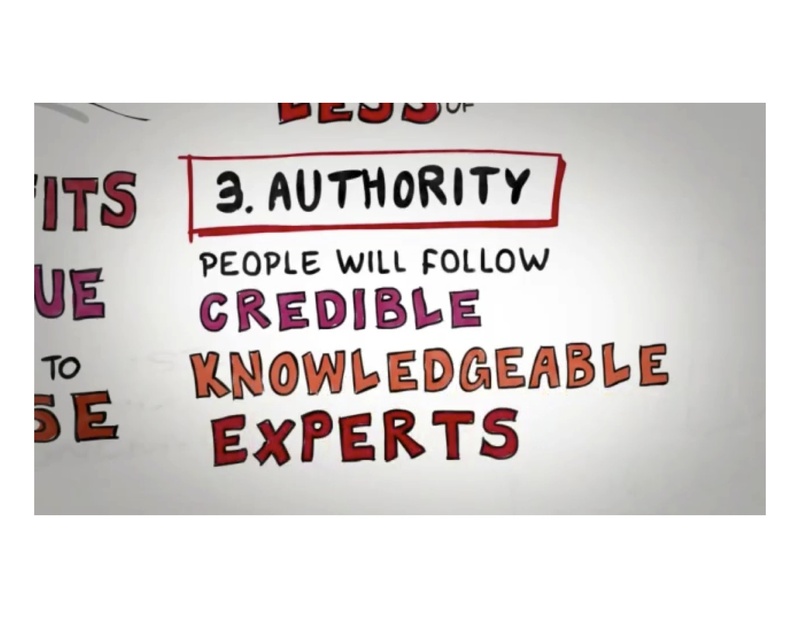 People trust expertise but it takes a lot of effort to get to that level. Leverage other experts to endorse you. 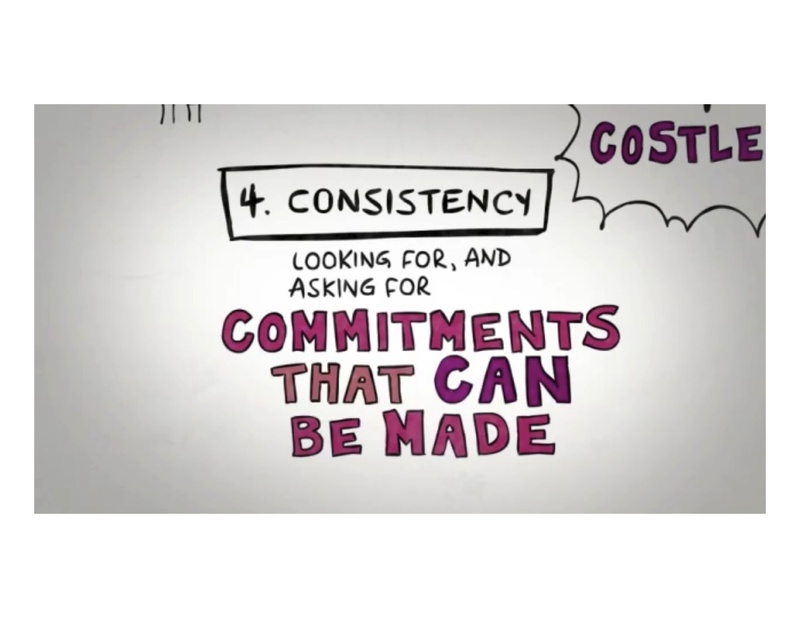 Make small commitments and deliver accordingly. No harm making large commitments either but see what you can deliver soon and effectively. Get to know people. Don’t see people as a transaction or objects. Understanding people will help achieve better results (for both sides). 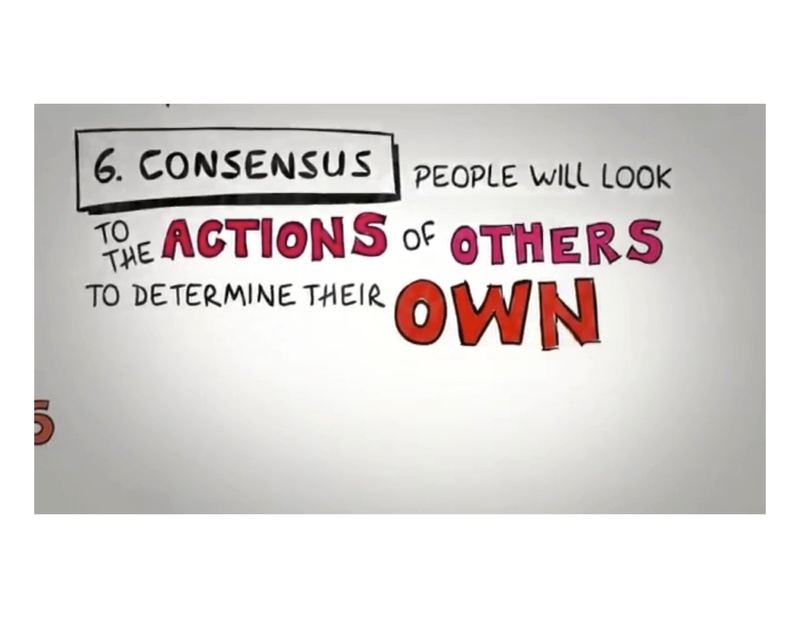 When going gets tough, look for mass consensus. Majority always rules especially if someone is trying to block you with their personal agenda. Simple and Effective. You could apply these in your next meeting, next discussion. Good luck persuading! This entry was posted in advocacy, leadership, management, productivity, social media, thought leadership and tagged advocacy, influence, influenceatwork, leadership, management, persuasion, relationship, thought leadership. Bookmark the permalink.